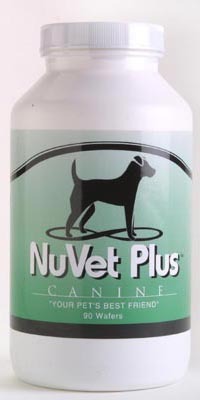 We have been using Nuvet Plus for our dogs for many years. It has dramatically improved their health and activity level. This product has also helped our breeding program by producing larger stronger puppies. Puppies that are on Nuvet Plus tend to become larger and more muscular dogs. NuJoint Plus™ is a natural anti-inflammatory hip and joint therapy, formulated with the finest pharmaceutical, human grade ingredients. Major considerations in formulating NuJoint Plus™ were the pharmaceutical grade quality of ingredients and their healing values, as well as the bio digestibility and utilization into the cellular framework. 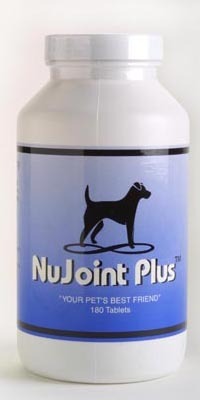 NuJoint Plus™ has been formulated by leading Veterinarians and Scientist to contain precise percentages of Glucosamine, Chondroitin, Methylsulfonylmethane (MSM) and Vitamin C which will help to quickly and effectively reverse and heal the devastating effects of osteoarthritis. Shipping is available to all lower 48 states. Young Living is a universally known, household name that is revered and respected for the countless benefits it brings to humanity. 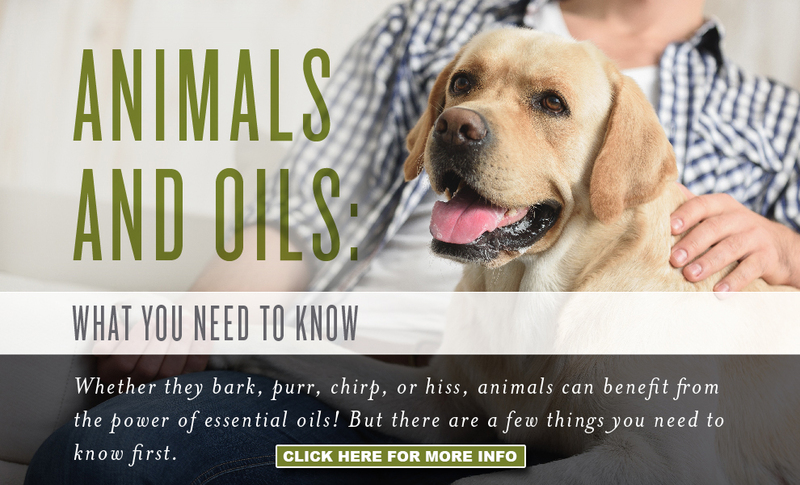 We all love our furry family members and so does Young Living. 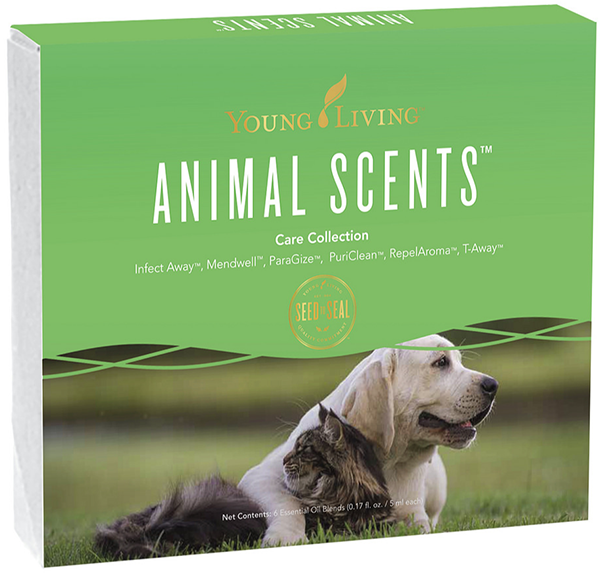 Animal Scents is a line of products designed specifically with them in mind. From shampoos, to oils and ointments to treats – our dogs have never been healthier and more calm. Our favorite product is the ointment, we use it on us as well as any hotspots on the pups that come up and even for bug bites. 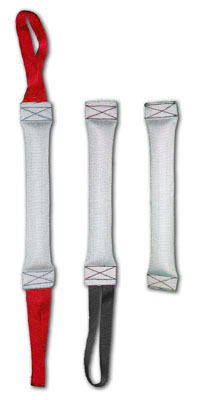 T-Away has helped others keep their pets calm on the 4th of July, during thunderstorms or road trips.